It’s time to get to know your local GreenSquare Properties team with #MeetTheAgent!At GreenSquare, we believe that it is important to get to know your agents on a professional & personal level. After all, you’ll be spending a great deal of time with your agent during either the home buying and/or selling process. We decided to ask our agents a few questions to help clients get to know them a little better! This January, we’d like you to get to know Brett Bittrick, who has been with GreenSquare Properties for 2 years and resides in Holland. If you’re looking for a home in the Holland/Lakeshore area, Brett’s the agent to contact! To be honest, it is enjoyable work that offers a wonderful opportunity to learn new things, form new relationships and earn a decent living. What makes you stand out (why should clients choose to work with you)? My clients choose to work with me for a variety of reasons, but when they do, I make their best interests my number one priority. Do you like to travel? Where is your favorite vacation spot? 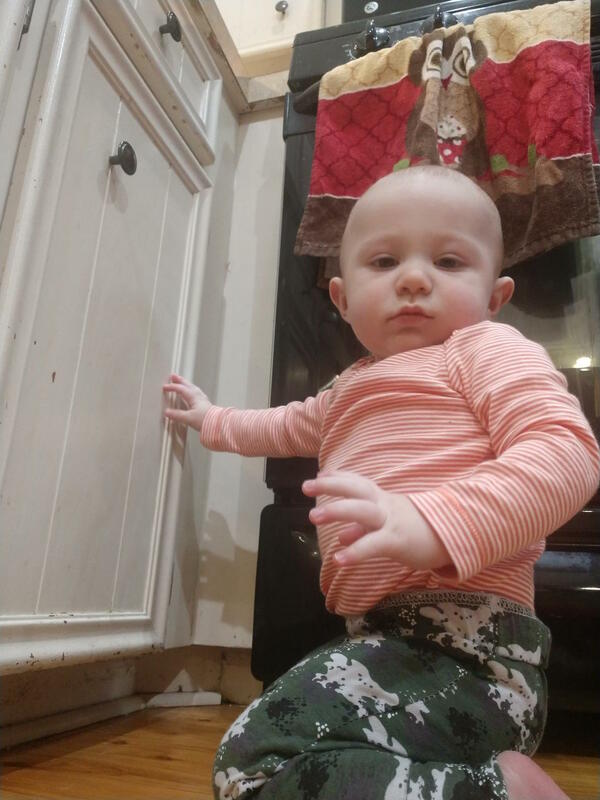 Our family enjoys to travel, but we also really enjoyed our vacation at home this winter. This was the first winter break that my wife had time off with me in 10 years! Describe your dream home? What does it look like/style/location. I am pretty much living in my dream home. It is a 1984 ranch located in a mixed-income development on the North Side of Holland, only 5 minutes from the lakeshore! I finished the basement a few years ago, which included a bedroom for our oldest son and a band room that doubled as a dance studio for the fam. My son has since moved out, my nine-year-old has taken over his room and my eleven-year-old has infiltrated the band room. Our home is super comfortable. I have learned that it is better when I spend time appreciating what I have rather than dreaming of what I do not. 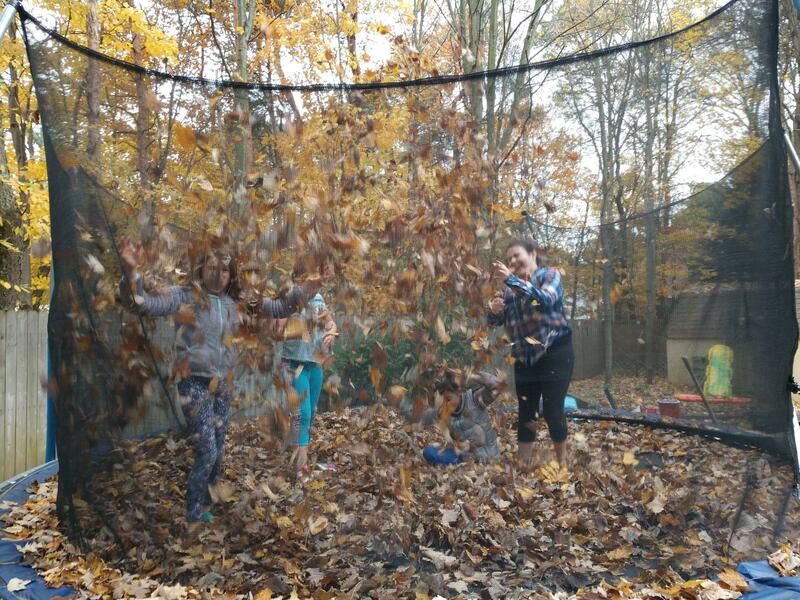 Brett’s daughter, Ava & friends playing on the trampoline, enjoying the Fall leaves. Thanks for checking out our January feature, we hope you enjoyed getting to know Brett Bittrick better! Stay tuned for next month to learn more about our February #MeetTheAgent feature, Elizabeth Biggs (Brander).